Facing a felony or misdemeanor charge and you want the best Oakland County Criminal Defense Attorney. The defense team with LEWIS & DICKSTEIN, P.L.L.C. is dedicated, passionate, respected and fearless when it comes to protecting our client’s rights and assuring that we achieve the best possible outcome. Oakland County prosecutors and judges are nationally infamous for being hard nosed and tough. Unfortunately, the “ends justify the means” attitude of these public servants often results in the deprivation of a defendant’s rights and unfair treatment. Not every Oakland County Criminal Defense Attorney is willing to do whatever it takes to fight for a client and stand up to even the toughest judges and prosecutors. The criminal defense lawyers with LEWIS & DICKSTEIN, P.L.L.C., will leave no stone unturned in our effort to help a client and we will do what it takes to achieve extraordinary results. It is important to remember that not every case is a “fight” and the attorneys with LEWIS & DICKSTEIN, P.L.L.C. are highly trained to be able to either fight or negotiate in the most effective ways possible to get the client their desired outcome. Because we are known and respected litigators, we are often able to achieve outcomes not available to other lawyers. 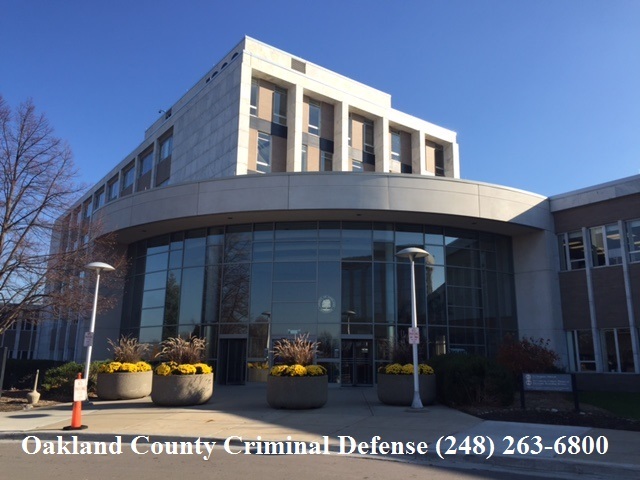 The Oakland County Circuit Court is located at 1200 N. Telegraph Road in Pontiac, Michigan. The Circuit Court hears all felony cases and misdemeanor cases are resolved in the district court. 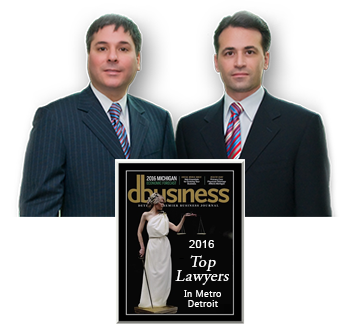 There are 14 district courts in Oakland County and each Oakland County Criminal Defense Attorney with LEWIS & DICKSTEIN, P.L.L.C. appears frequently in all of them. When your life, job, children, degree, professional license or freedom are at state and there is no room for errors or false promises, call LEWIS & DICKSTEIN, P.L.L.C. at (248) 263-6800 for a free consultation with a highly experienced Oakland County Criminal Defense Attorney today. If you would like, complete a Request for Assistance Form and we will contact you. We will find a way to help you and we are not afraid to win!